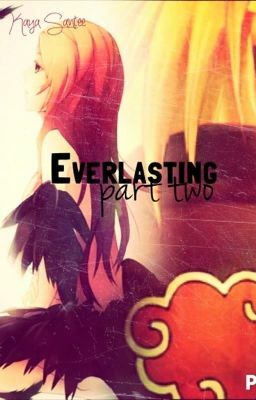 A year has passed after Deidara's death and Mia is in chaos. Leader is pushing her past her limits, and the demon inside is itching to come out. Then on top of that, Mia is sent to retrieve a mysterious former member of Akatsuki. Can she deal with her inner demons while also handling the grief from the loss of her bestfriend/lover?